The Derby dust has settled, the closing is official, and Yonghong Li has returned to China. Berlusconi is counting his money and Galliani is probably not renting a bicycle or eating at Giannino. 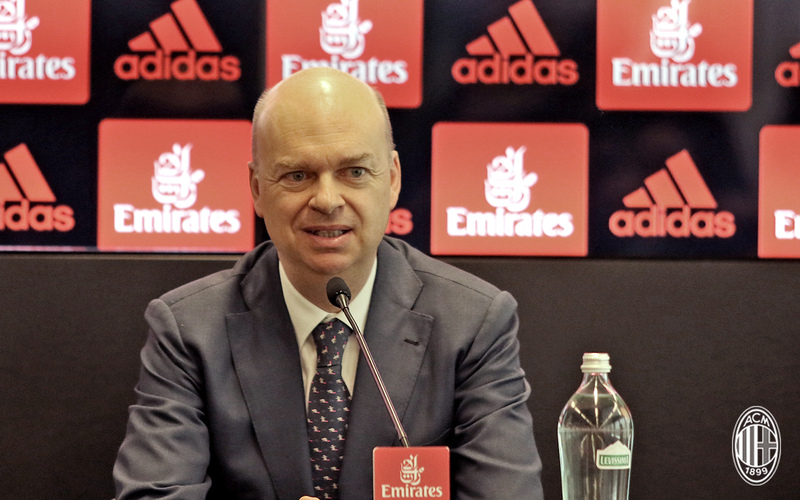 The media are busy pulling names out of hats and creating stories about bringing every single footballer in the world to Milan, and the fans are dutifully believing all of it. All of this can only mean that it’s time to go back to work. The players have a very long way to go to qualify for the Champions League in one short year. Even with reinforcements, they’re going to need more than heart and grinta to get there. And I’m not even sure that qualifying for the Europa League this year will be a good move toward that goal. Unless Mirabelli literally does bring every single footballer in the world to Milan this summer, playing in another competition might just be too much for this team at this point. Speaking of Mirabelli, he’s got the most intense job of all. He’s got to scout, court, convince, and sign a Champions League-worthy amount and level of players to Milan by August. And it takes a lot more than money to do that. Additionally, those players need to be able to work with Montella, and compliment the talent we’ve already got, without rocking the boat too much or displacing our most talented players. And as if that isn’t a tall enough order, he’s going to have to get rid of players with contracts to make room for those new players, and that is something that even Galliani struggled to do on his best days. Perhaps an even more monumental task is renewing Donnarumma, which is more difficult than guessing how many pizzas Raiola can eat in one sitting. Fassone and Mirabelli have been meeting with Montella. His renewal is also key, but should not be as difficult without the pizza-eating agent. However they have also been discussing the future team, the players they mutually want to bring to the team, and if reports are accurate, there is less common ground there. Making Mirabelli’s aforementioned job even harder. But the most difficult part in all of this will be finding the money to pay for everything. Despite the closing, the loan from the Elliott fund is very troubling, as well as its repayment on the horizon. The longterm business plans revealed in the press conference imply that this group of people are approaching the club in a much more modern business model. But as mentioned on the latest podcast, there is a very large, very empty void between finally buying the club and producing the kinds of revenue they want to. That void is that much more empty given the loss of all of the other investors at the beginning of March. 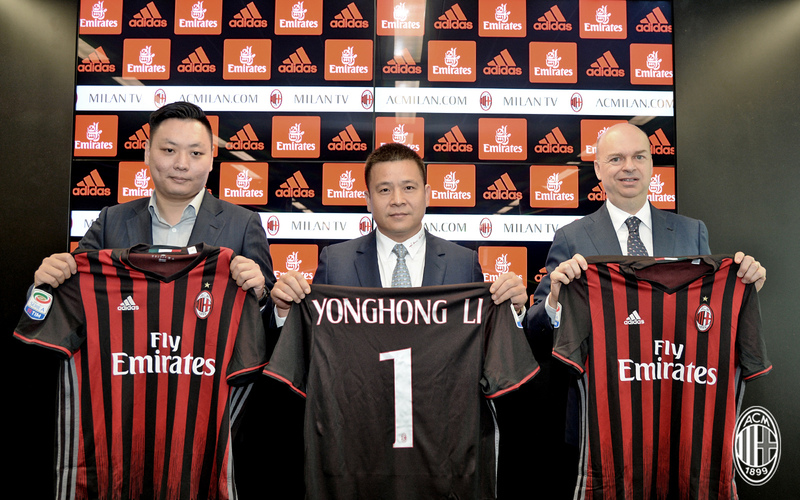 Yonghong Li, whose assets are reportedly only €500m, is going to have to find a money-growing tree to be able to pay for the players Mirabelli signs. So, despite Mirabelli being made official yesterday, there is much work to be done now that the closing is finalized. The actual work of rebuilding is going to take more than money, and that is even harder if there is no actual money in the first place. The lofty goals of the new management, especially of reaching the Champions League in just one short year seem very, very bold. But maybe if everyone just goes back to work, together, we can actually make this happen.